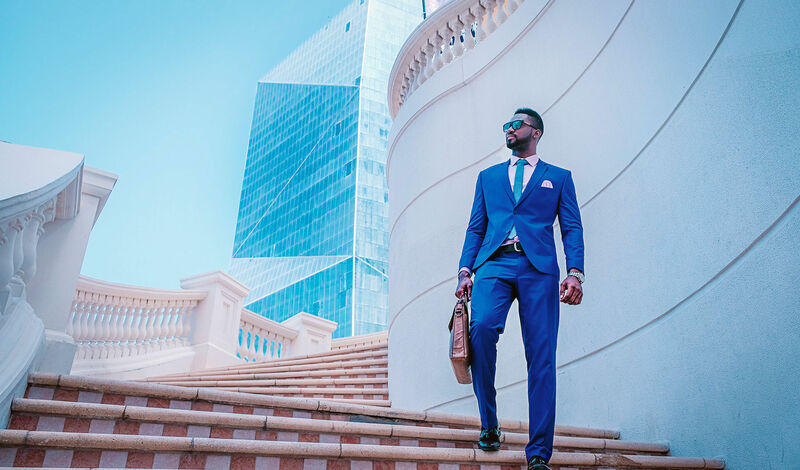 What you should expect from a Professional Staffing and Recruiting Sales Executive prior to your discovery appointment. An agenda that includes intent and understanding of the topics to be covered. The agenda will be delivered electronically, at least two business days prior to the appointment and will include a request asking for your input, additions that you suggest, and confirms the date, time, parking and entry instructions if applicable. Expect to be in the company of someone who has done their homework. I will have researched your website, especially your Careers page and will have paid special attention to your company mission statement. While that might appear unusual, professionals prefer aligning themselves with those of similar values. Expect to answer questions regarding open positions, time to fill rates, internal recruiting efforts and processes… all to eventually provide a creative problem-solving solution. You should be at ease throughout the interaction and should never feel undue stress. I understand and identify with the importance of patience and know that this is the beginning of a process. I have no intention of applying uncomfortable pressure, nor will I try to coax or mislead during the conversation. I am passionate about what I do but you might notice that I typically do more listening than speaking, especially during the Q & A portion of our interaction. I have a sincere desire to help but will want to hear the whole story, filled with as many facts and supporting data as possible, and I will not be quick to assure you or anyone else that the solution(s) are easy and/or immediate. I take great pride in engulfing myself in the industries I/we serve and have been formerly recognized as a subject matter expert in the Recruiting Industry. That said, I fully understand the impact of Human Capital decisions and treat each opportunity with the fervor deserved. I believe in and we act on a core principal of working in the clients best interest. I am interested in building and sustaining long term relationships. In closing, if this is not what your sales experience looks or feels like, you are not alone and deserve better. 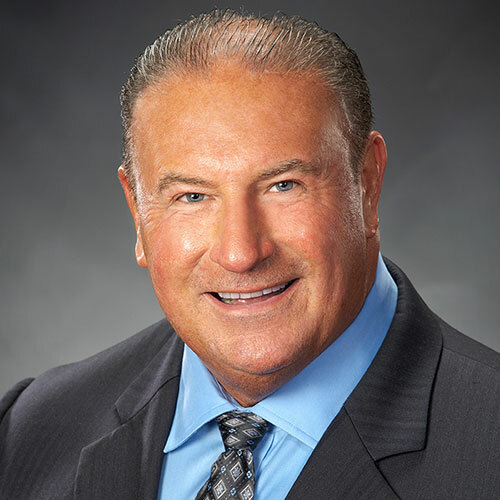 Before helming Perpetual Talent Solutions as President, Jim Hickey held several senior leadership roles in both sales and operations for two of the world’s largest Commercial Staffing organizations. Jim is a dedicated professional who has been formally recognized as a Staffing Industry Subject Matter Expert. Next PostPerpetual Talent Solutions Adds Consulting to Our Suite of Service Offerings!